I look forward to September because it starts the series of -ber months and my favorite time of the year. Fall weather, fall fashions, and the holidays are just around the corner. I love this time of the year because it also means lots of parties, get togethers, celebrations, and many opportunities to share my desserts with others. This summer, I fell in love with canning and jam making. 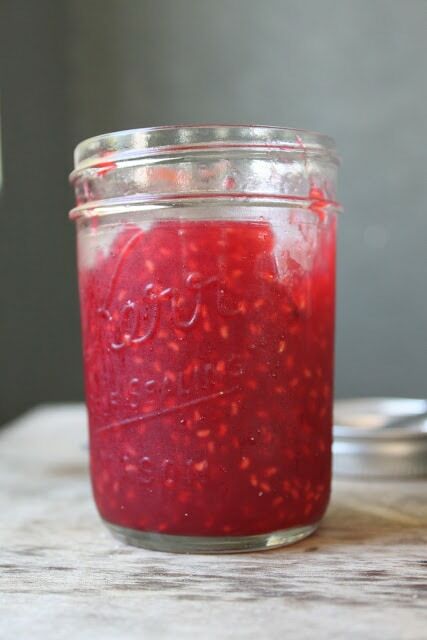 As if this summer wasn’t hot enough, I spent countless hours in my steamy kitchen making jams and preserves. I tend to over romanticize things from the good old days. 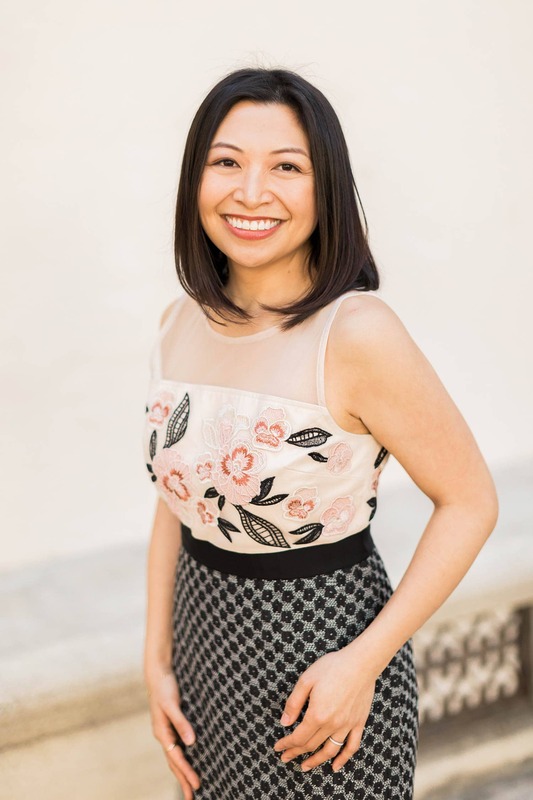 You name it and I’ve probably gone through a phase where I’ve been obsessed with it… cross-stitching, flower arranging, stamp/coin/anything collecting, the art of letter writing, manners and table etiquette and now it’s all about canning. Canning is making a comeback, or so I read from food magazines. Canning was a means to preserve the fruits and harvests from summer/fall to last you through the harsh and bare winters. That is hardly the case nowadays. Oh well, at least its good to know I will have enough jam to last me through any big natural disaster. 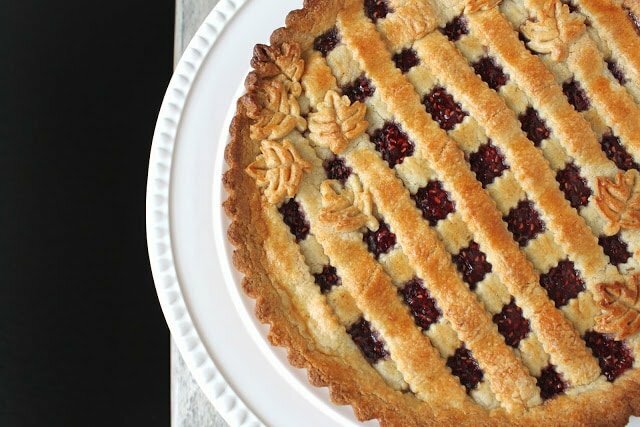 With my surplus of raspberry jam I decided to make one of my fall favorites, the linzer torte. This is an Austrian dessert named after the city of Linz. As a torte, it is a sort of cake made with ground nuts and little to no flour. Not everyone is familiar with the linzer torte, but I’m sure a lot of you have tried its cookie version, the linzer cookie/sable. 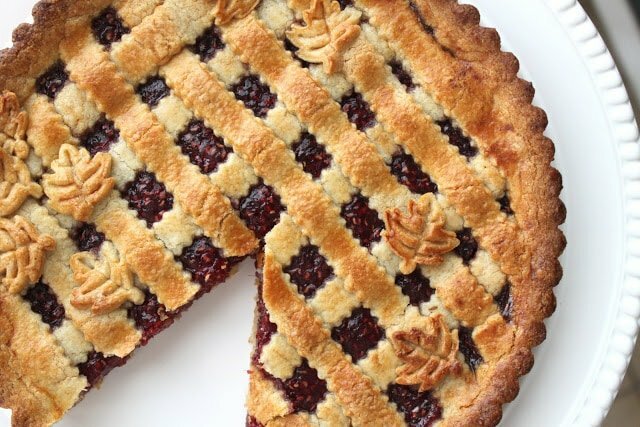 The linzer torte is simple and easy to make. I love this recipe because I use an almond cookie dough for the crust. Traditionally, linzer tortes are made with ground hazelnuts. I swapped in almonds because I wanted something a bit lighter and refreshing to deal with this hot summer that refuses to end. Cream together butter and sugar in a stand mixer with the paddle attachment until light in color. Add in the lemon zest and vanilla paste. Add the egg and beat until combined. Sift together ground almonds, flour, and baking powder. Add to the butter mixture in three additions. Mix just until dough comes together. Flatten dough into a small rectangle and wrap in plastic. Let chill in the refrigerator for 15 minutes. Once dough is slightly chilled, cut 1/3 of the dough and place back in the refrigerator. Take the remaining 2/3 and roll out on a lightly floured table. Roll dough evenly to line a 9 inch fluted tart shell with a removable bottom. Press dough into the shell. 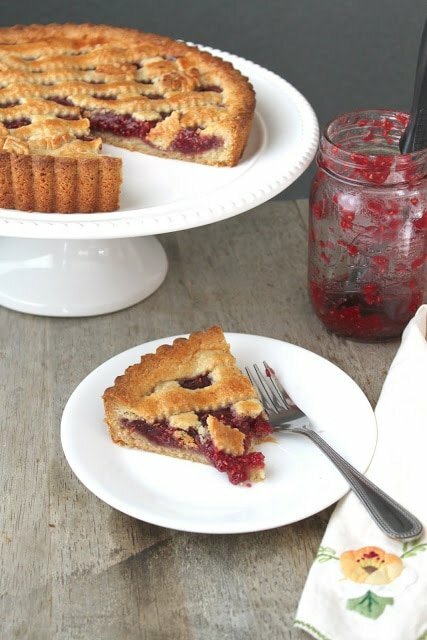 Spread the raspberry jam on to the prepared tart shell with a mini offset spatula. Place the strips on top of the raspberry jam filled tart shell. You can do a lattice cross or simply just crisscross the strips. Place the tart in the freezer for 15-20 minutes to chill the dough. The tart can also be made a couple days in advance and stored in the refrigerator before baking. Preheat oven to 350 degrees F. Whisk together the egg wash. Using a pastry brush, brush an even and thin coat over the torte. Bake for 35-40 minutes until jam bubbles. Check on the crust every 15-20 minutes to make sure it doesn't burn. If it browns too fast, cover the crust with aluminum foil. Let the torte cool at least 20 minutes before removing from tart shell. Sterilize jars and keep them hot in the canning pot. Put the clean raspberries in a wide 6-to 8-quart pot. Mash the raspberries and add the sugar. Bring mixture to a boil over high heat. Stirring occasionally, cook the mixture until it registers 240 degrees F on a candy thermometer. This can take anywhere from 10-30 minutes. Remove from heat. Ladle boiling water from the canning pot into a bowl with the lids. Using a jar lifter, remove the sterilized jars from the canning pot and pour the water back into the pot. Place the hot jar on a folded towel and drain the jar lids. Ladle the hot jam into the prepared jars. Leave about 1/4 inch headspace at the top. Use damp towel to wipe the rims of the jar before putting a flat lid and ring on each jar. Seal the jar just until its finger tight. Do not twist on the ring too tight. There needs to be enough space to for the air to escape the jar during processing. Return the jars to the water in the canning pot. The water needs to cover the jars by at 1 inch (more is better). Bring to a boil and let the jars boil for 5 minutes to process. Remove jars and place on a folded towel. Let the jars rest undisturbed overnight. After 30 minutes, check that the lids have sealed by pressing down on the center. If it can be pushed down, immediately refrigerate the jars because they have sealed. Put the clean raspberries in a wide 6-to 8-quart pot. Mash the raspberries and add the sugar. Bring mixture to a boil over high heat. Stirring occasionally, cook the mixture until it registers 240 degrees F on a candy thermometer. This can take anywhere from 10-30 minutes. ….beautiful in all it’s simplicity – love it! This torte is so beautiful! Almost to perfect to cut, almost! You did a wonderful job on the lattice for this torte. I also liked the idea of using almonds instead of hazelnuts. Thanks for both of these inspirational recipes. Well done. This torte looks so beautiful!! I am so excited for fall too! Your torte is sumptuous and evokes the seasonal transition to fall. I am so impressed that your torte is filled with the jam you made! Thank you so much everyone! All your wonderful comments are motivating me to blog more! I’ve only ever had linzer tortes in the form of those big bakery cookies, but I can already tell that with that gorgeous crust…I love this more. Awesome tart Mey! Don’t stop now. Such a brilliant creativity! It’s indulging. I don’t know what vanilla paste is. Can I substitute regular vanilla essence? You can substitute pure vanilla extract in place of vanilla paste. Vanilla paste is a thick paste made using vanilla beans. I love using it in recipes because it packs a lot of flavor and costs a lot less than real vanilla beans. Will subbing the traditional hazelnuts into this recipe in place of almonds require any modifications to the recipe? Really looking forward to making this! Hi Em, no modifications necessary. You can sub in blanched hazelnuts in place of the almonds. Happy baking! Please advise if all those “oz” of ingredients are fluid ounces or weight. Thanks. Love the recipe. Anxious to try it. Hi Karen, the ounces refer to weight.